Geology lessons at beautiful places. A tour of Pothole Dome. A granite dome in Yosemite right off the Tioga road, that has an abundance of geologic features showing the effects of glaciers and water under pressure. 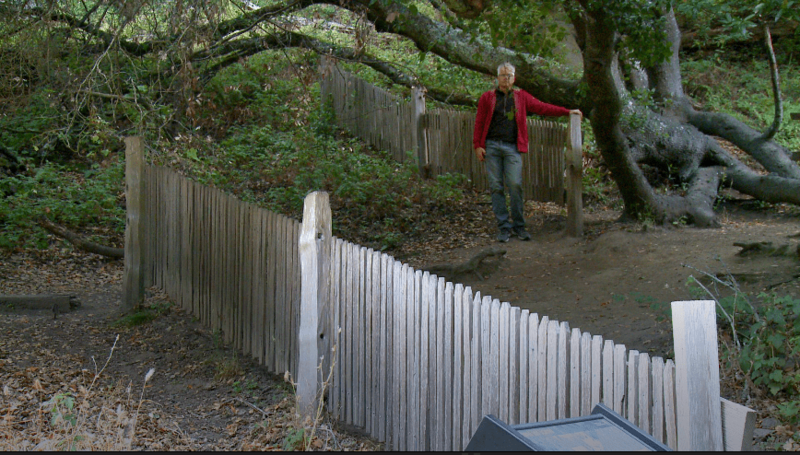 Join me on a tour of The Earthquake Trail in Point Reyes, California. Along the way, I stop at a few kiosks and explain the geology one can learn there. I then visit a place where the ground moved sixteen feet during the 1906 San Francisco Earthquake, breaking a fence the crossed the San Andreas Fault.